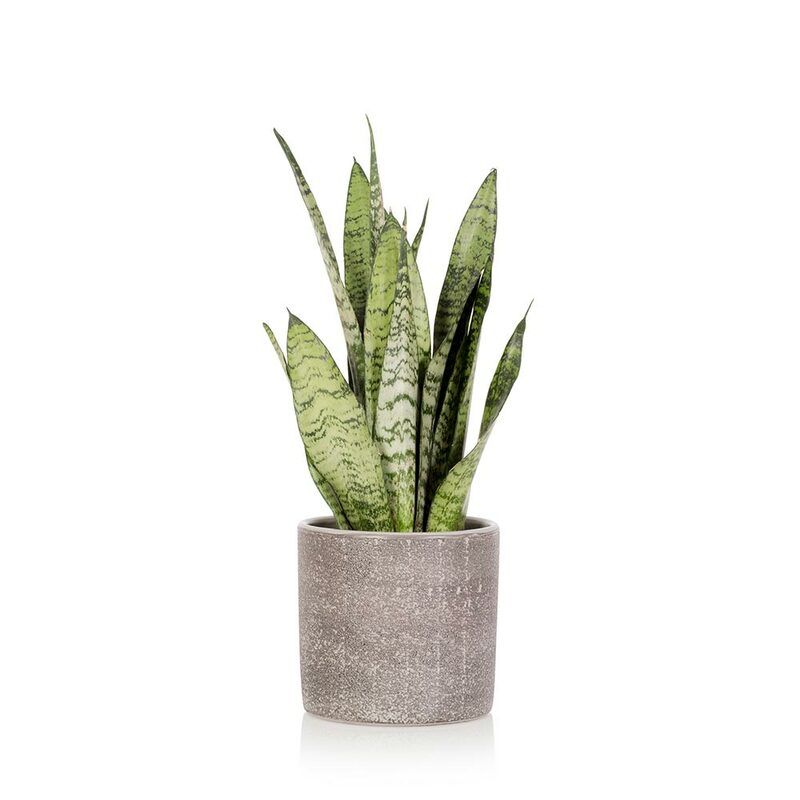 Whether you know this little beauty as a snake plant or the rather more colourful name of Mother-in-law’s Tongue, this hard-leaved tropical will grace your home with style for many months whilst quietly purifying the air! Who wouldn’t want a little more luck in their lives! These plants are native to Africa and Madagascar so thrive in warmer conditions and love bright light but will be quite happy in partially shaded areas. They also don’t mind a little neglect so you can enjoy their presence without worrying about them needing too much care. It forms a bundle of erect pointy deep green leaves. When they flower they produce a single spike of small white flowers. 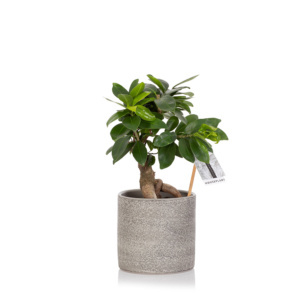 This little guy also has countless health benefits, it’s a great feng shui plant providing helpful energy when needed. It also gets busy while your sleeping and absorbs CO2 and other toxins at night which makes it particularly good in the bedroom! Don’t be over generous with your watering. Give your Sansevieria 300 ml of water every few weeks. You can let the soil become dry to the touch between watering. 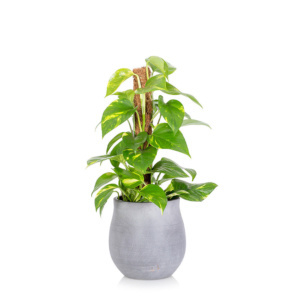 Feed with a generic houseplant feed every couple of months. Is happiest in a bright area of full sun but will tolerate partial light conditions indoors. 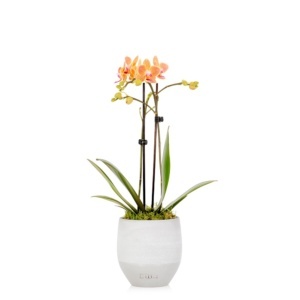 Lovely plant that adds a nice bit of varied greenery to my bedroom. Really pleased with the plant, the pot and delivery. Amazing plant. I was waking up every morning feeling drugged (I have 1 yr old). Put one of these in my bedroom last night and felt wide awake this morning despite being up from 2:05 until 3:20 with the little one! LOVE this plant, by far my favourite of the house plants! Absolutely love this plant! Looks perfect on my desk, would now only order from this company! Great addition to my room, love this plant! 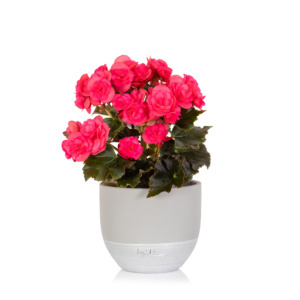 Whilst being put through its paces by the clever people at NASA I am the plant that consistently performs top when removing toxins from the air and helps keep it clear.